Vision church is excited to announce third interest night after two incredible interest gatherings on Thursday 18th October at 7pm. This is an invite to all ages. 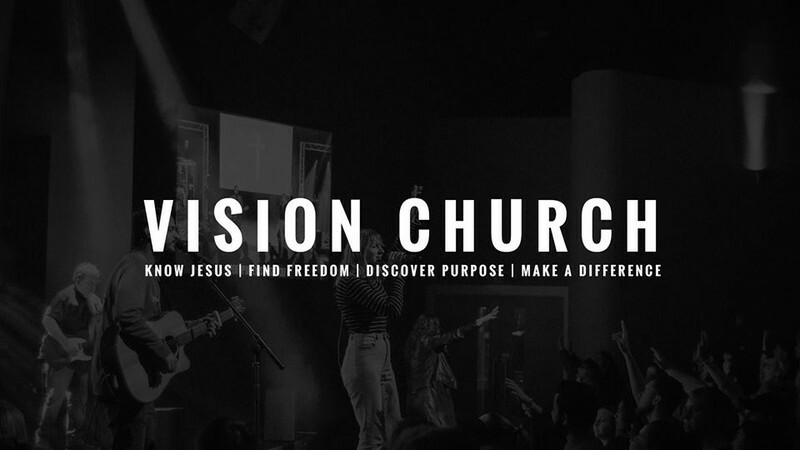 Come along to meet our team and enjoy free food & coffee, and hear the heart of the vision from our senior pastors Dale & Rachel Meacheam as well as meet our campus pastors Sam & Alison Livingston. There will also be activities for kids if your bringing them along. Register your seat at the website. We are looking forward to seeing you.